Get Well Gift Box Basket - For Surgery/Injury/Cold/Flu/Illness - Over 2 Pounds of Care, Concern, and Love - Great Care Package - Send a Smile Today! 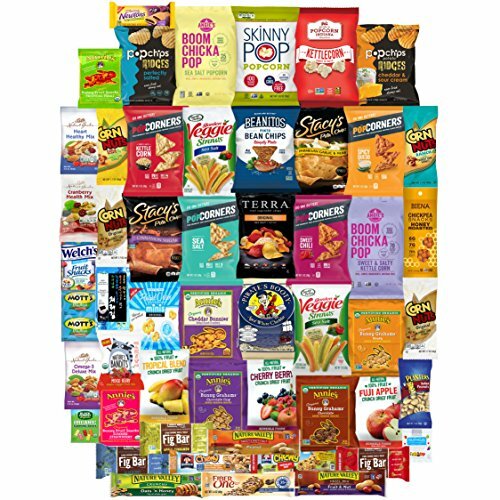 European Snack Mix Package by WorldWideTreats! Snacks from Poland, Greece, Spain, Italy and more!